The i-series is Cayin’s lifestyle solution to modern music lovers. It stands for minimal design, flexible function, premium quality and a total solution to personal audio. 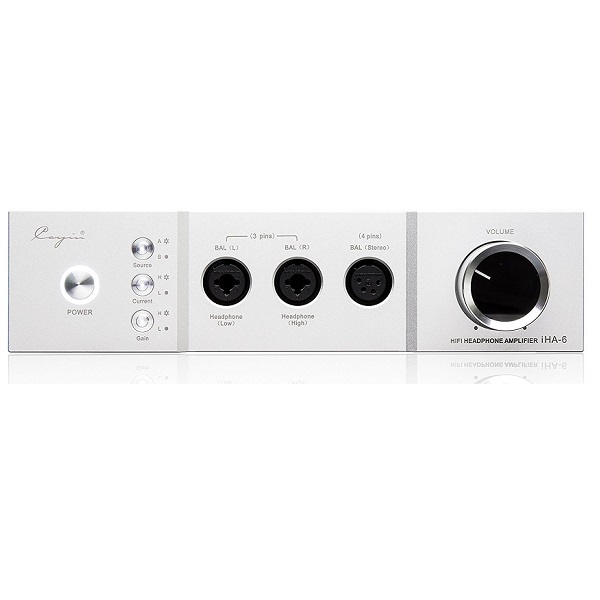 To start with, they have introduced the iHA-6 Headphone Amplifier along with the iDAC-6 Audio D/A converter. 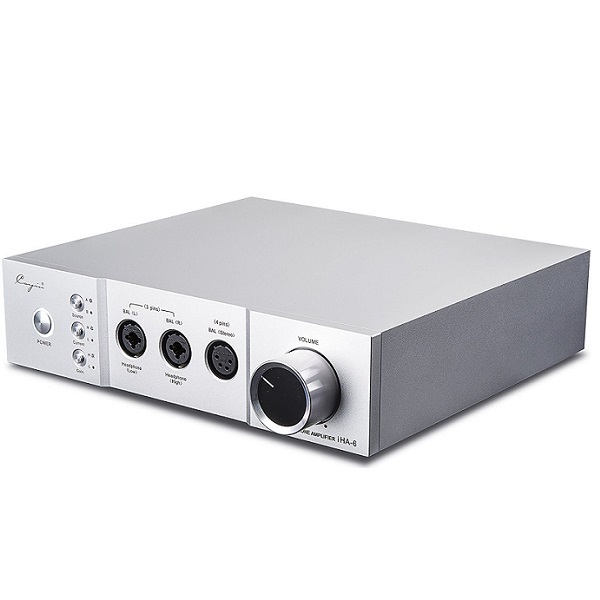 iHA-6 is a solid-state headphone amplifier with an innovative current adjustment to accommodate different headphone impedance/sensitivity characteristic. When stacked together the iDAC-6 and iHA-6 become a fully balanced headfi system at a less than 10”x10” footprint. Along with full discrete components and fully-balanced circuit design. 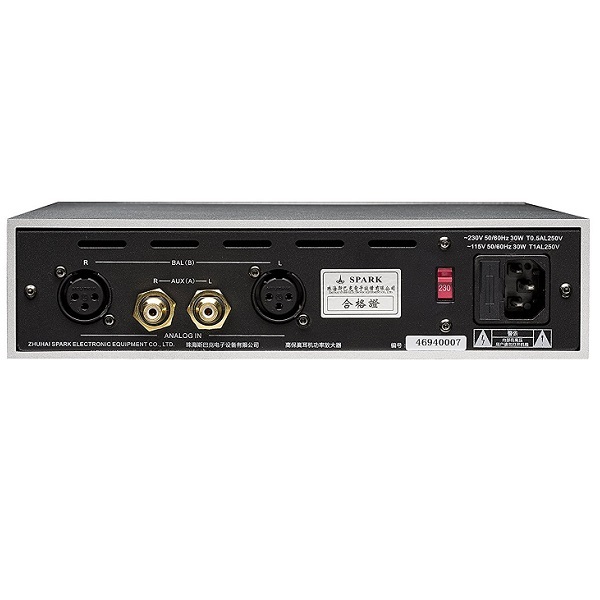 It's independent power supply to Left and Right channel, reduces power interference. Innovative Current and Gain control to maxima the compatibility with high or low impedance dynamic headphones and the latest planar headphones. One for RCA single-end and one for XLR balanced audio. Four sets of headphone outputs: two sets of 6.3mm (High/Low impedance) TRS, 1 set of twin 3-pins XLR (balanced) and 1 set of 4-pins XLR (balanced). Premium grade ALPS 4 channel rotary potentiometer imported from Japan directly, durable, reliable and reputable audio quality. Extensive protection to amplifier and headphone through comprehensive protection circuit including output DC offset voltage, delay mute when power up, and noise compensation when power down. In-house designed premium grade toroidal transformer with low magnetic leakage and high power efficiency. Solid chassis with aluminum alloy and sand blast finishing, can eliminate exterior interference effectively.